For those of you who have AT&T wireless iPhone with iOS 9 or newer, you are in luck. There is an easy way to avoid roaming charges and texting charges when you are out of service or traveling, but within WiFi service. You can receive phone calls from the US or make calls back home to the US for free. Leaving you worry free. Calls come in just as if you were at home. Follow the prompts. Be aware that when your phone is in WiFi calling mode any call for emergency “911” will not be accurate. The responders will not know where to find you if you are unable to respond or it may take a long time for them to respond. (There is more information about this on the AT&T link at the bottom of the page. ) In an emergency situation it would be best to turn the WiFi calling off and call using standard cell service. Roaming charges may be charged for this call. Any time you are out of range the WiFi phone mode will kick in automatically the top right of the screen will indicate WiFi Calling mode is on and it will read: AT&T Wi-Fi with the WiFi symbol. There are some charges for calls that would normally be international calls for your USA cell phone so be aware. 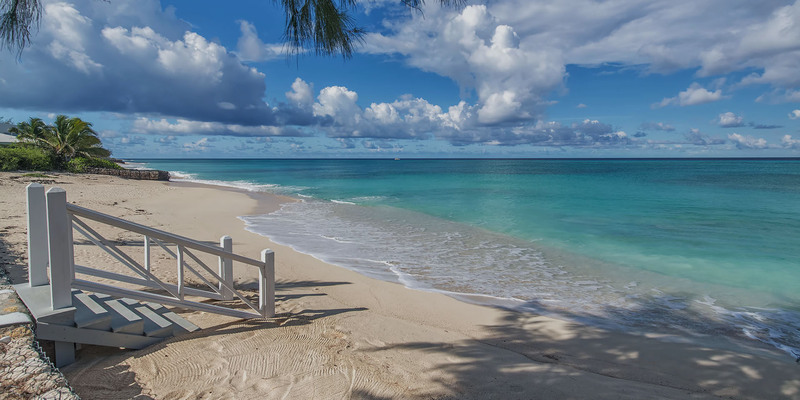 Using the WiFi calling to call Turks and Caicos phone numbers may incur a charge. Please check the link below for additional information. Voila! – You are now good to travel and use your iPhone! You can receive calls and make calls as usual, to or from any phone. However you will not be able to receive texts from anything other than an iPhone . For those of you who do not subscribe to AT&T wireless but have an iPhone, check with your service provider. They may have a similar service.